Where’s the profit surge from Australian companies going? Australian companies are enjoying a bumper reporting season. So where is all the money going? Into investment and wage rises? Yeah, not so much. Rio Tinto has demonstrated what companies will do with a windfall from company tax handouts: return them to shareholders. Walker: what will anti-foreign influence legislation cover? Everything, it seems. There's a push for new legislation to curtail agents of influence in the political processes, but first it must define who those agents are. While they were lecturing Kevin Rudd and Julia Gillard about tax, Rio Tinto was engaged in massive destruction of shareholder wealth. Now the US corporate regulator is gunning for them. 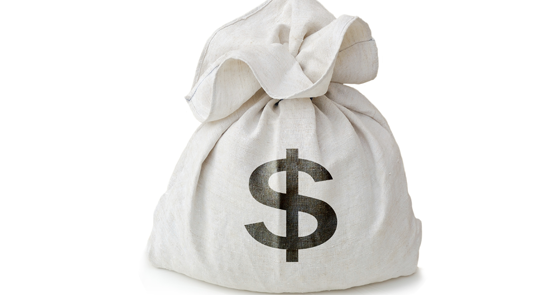 Sovereign risk ahead — set investment to full! Amid claims of sovereign risk and complaints of uncertainty, it seems some companies are prepared to invest a lot in Australia, Glenn Dyer and Bernard Keane write. 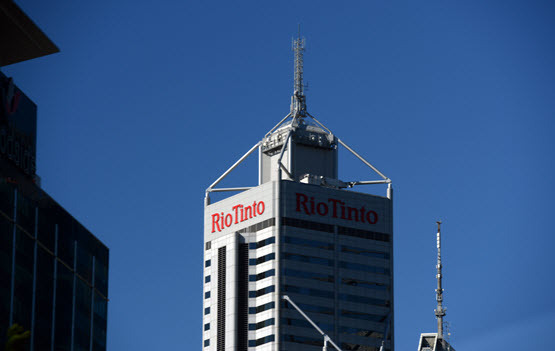 With two execs already sidelined and possibly more to come, Rio Tinto has to have a good hard look at how it got this far.